Here at Signarama Troy / Metro Detroit we believe in starting a career rather than just starting another job. We have passion for what we do; We care about our customers & our work. We are tight-knit group that loves to have fun & work hard. If this is the type of environment where you want to begin an exciting new career, fill out the form below! Designing just about everything from signs to business cards to vehicle wraps. If you find yourself dreaming about chasing a vehicle down I-75 because you designed the wrap, this is the position for you! Click here to learn more about the Signarama Graphic Designer Position. Assisting multiple salespeople with projects, working directly with clients and directly with the President of the coolest Sign Company in Detroit. 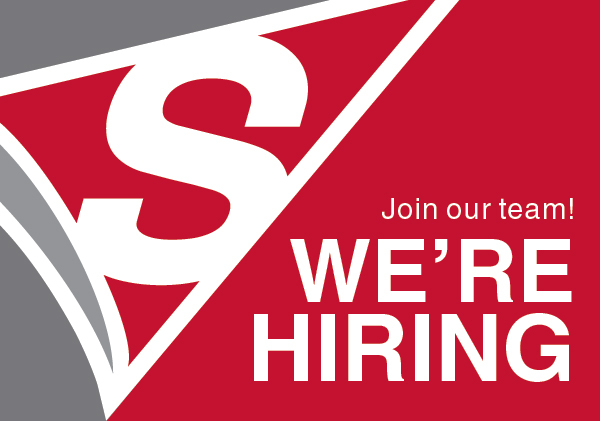 Click here to learn more about the Signarama Sales Support/Administration Position. Working with the best business owners, church pastors, school principals in the area to help them determine what they need, and how to create a solution within their budgets. The sky is absolutely the limit. Click here to learn more about the Signarama Outside Sales Position.